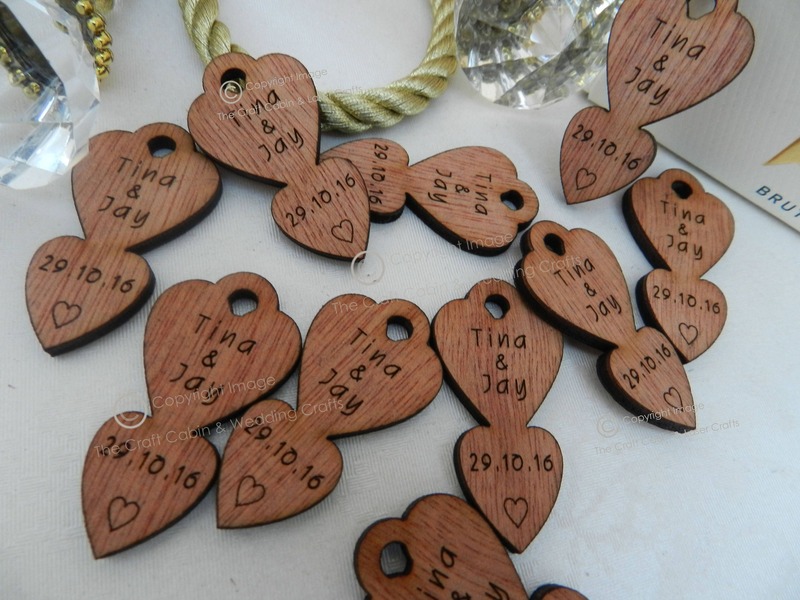 Personalised Locket Mini Love-Spoons - Wooden. 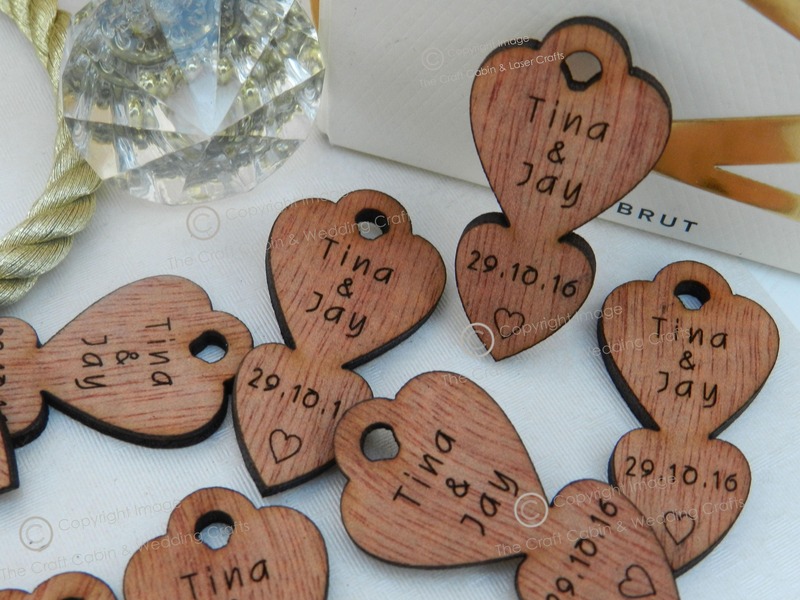 Ideal for Vintage Wedding Favours or Table Confetti. 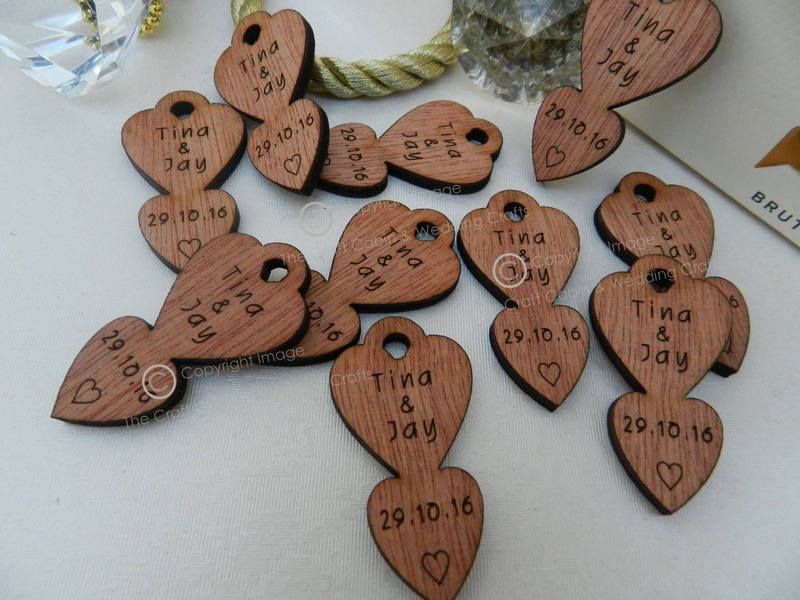 Party Decoration for Engagement/Wedding. 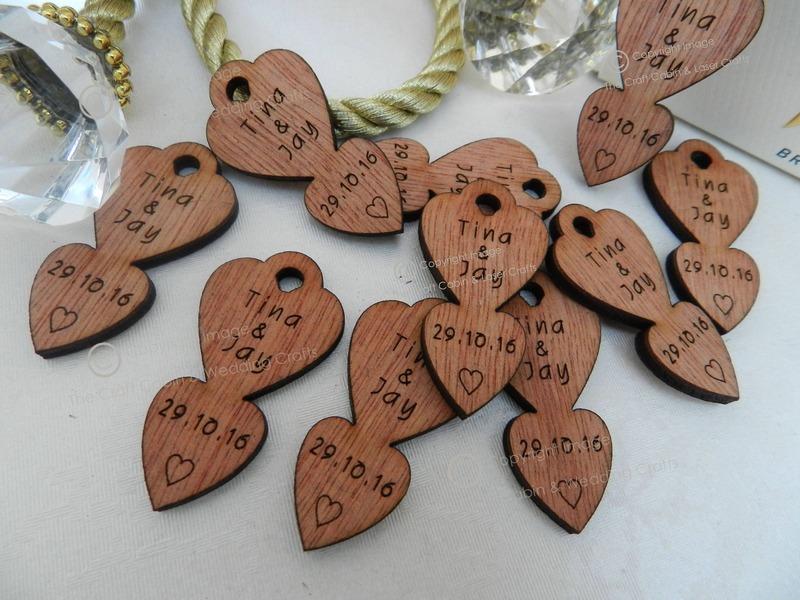 Beautiful, laser cut love locket lovespoons. Cut from 3mm high quality hardwood plywood. Suitable for: weddings, anniversaries, birthdays etc. 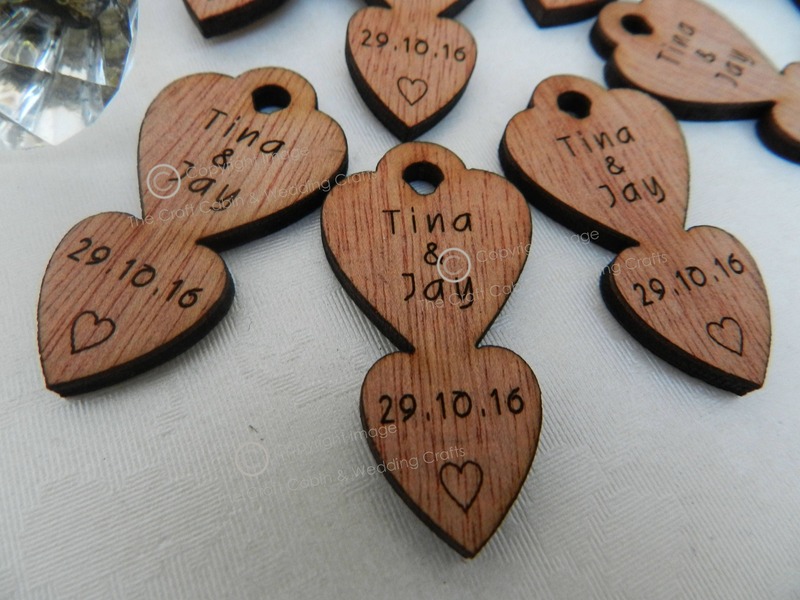 Personalised with engraved names & a digit numerical date.